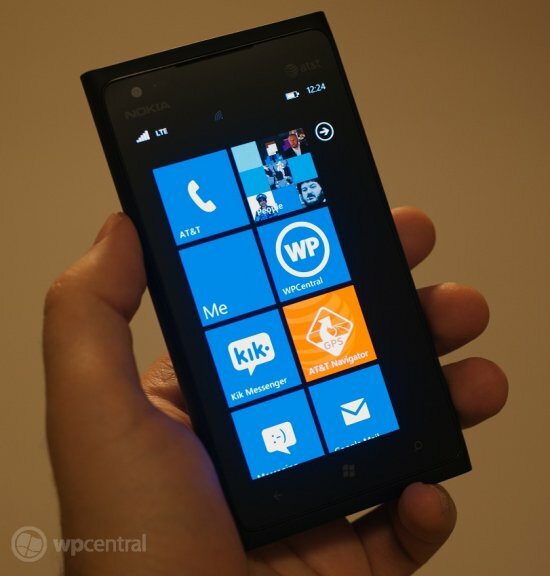 From the Forums: Other Windows Phone manufacturers and what keeps you around? 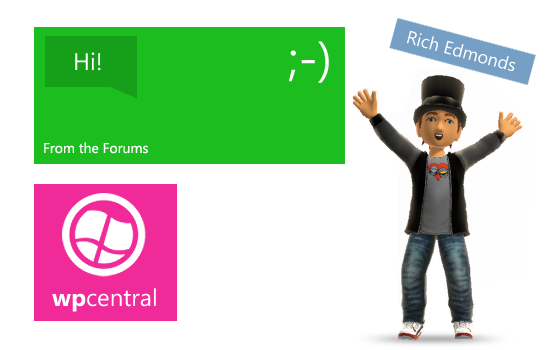 The Windows Phone Central community forums is a top destination for all platform followers and fans to mingle and engage in lengthy discussions and heated debates. This series of roundups are for those who have been absent for the past number of days and will serve as a notification of sorts for all popular threads on the forums. First up is a thread, created by anodynamic, that asks for input on manufacturers who haven't shared as much of the spotlight as Nokia, Samsung and Nokia. The likes of ZTE, Huawei and LG have been in the shadows when it comes to Windows Phone discussion, so where will they be once Apollo hits? "Everyone is talking about Samsung, HTC and Nokianokianokia!!! So I think it would be interesting to speculate in what we might see from others, and maybe collect any rumors that haven't been snapped up yet." We can't rule out companies including ASUS and Acer either, especially with Windows 8 closely resembling the same experience we've enjoyed on the smartphone. If the new Microsoft design language is positively received by consumers once launched, we could well be seeing more interest in Windows Phone from both manufacturers and their targeted audience. It's difficult Be sure to head on over to the "LG? Huawei? ZTE?" thread and voice your opinion. What maintains your interest in Windows Phone? Forum member cckgz4 has asked the question what keeps one interested in Windows Phone to stick around through thick and thin, which has happened numerous times before. It's good to get reasons from a variety of consumer groups to provide a resource for potential buyers to see what's liked about Microsoft's mobile platform. "For me, it's about what works. My speed at getting things done have been incredibly fast when using Windows Phone. Searching for things with Bing cuts my time down by a lot. And using the qr reader and music listener in Bing is much faster than opening a separate app. Posting tweets and Facebook updates are easier than opening an app. I can follow certain people by creating groups with live tiles and see their updates from there." There are a number of features that a Windows Phone boasts and it can prove difficult for owners to pinpoint one (or a handful) of their favourite elements of the magic. Whether it's the social network integration or typography interface, there's a number of combinations provided by owners when asked. Pop on over to the "So what keeps YOU around?" thread for the discussion surrounding possible reasons. Miscellaneous: Which colour are you? It's a difficult choice when it comes to choosing a colour for your next Windows Phone, but which is your favourite? What choices will be available when Windows Phone Apollo is released? XENOPHOS has decided to get feedback on what are the top favourite colours when it comes to smartphone designs. So which colour do you desire for your Windows Phone 8 handset? Head over to the "Black, White or..." thread and throw in your favourite.